July | 2013 | GoWests! 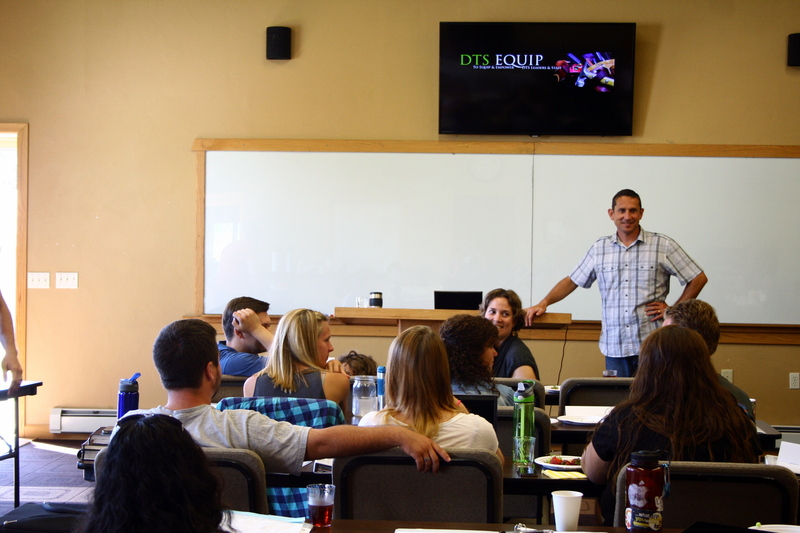 As many of you know, we run a development school for leaders and staff called “DTS Equip”. We have just finished our 3rd week, and it is going great! Equip focuses on the individual leader: core identity, character, vision, and skills. The curriculum begins by focusing inward as identity is challenged, then equipped. 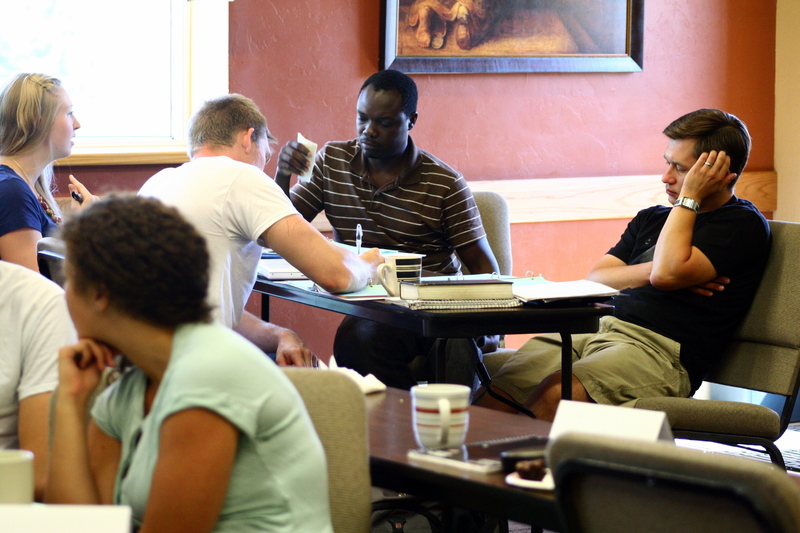 From there we moved into working with others in both discipleship and leadership. 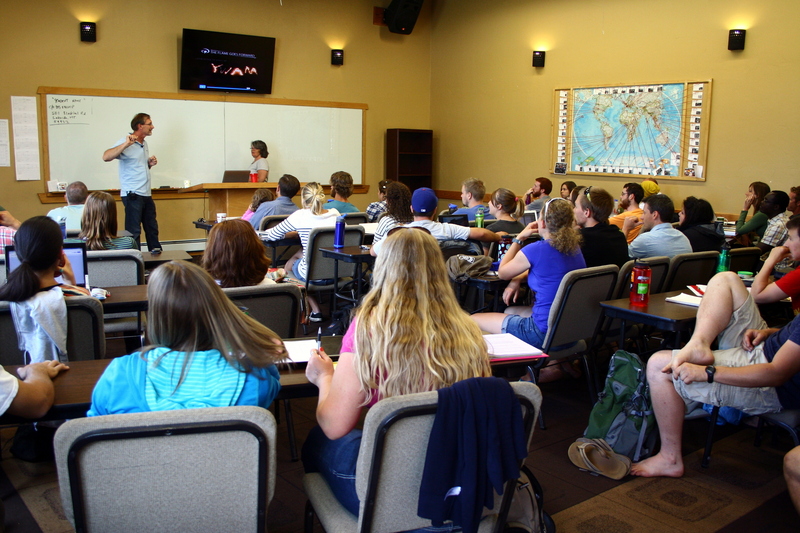 Now we approach more interpersonal roles, and then on to cross-cultural skills as well as outreach and evangelism. Some of the topics we have dealt with so far include: identity, vision, decision-making, leadership styles, discipling people with difficult backgrounds, spiritual authority, and more. This school is always a highlight for us. We have the opportunity to gather leaders and disciplers, get personal, and develop from the inside-out. We have 20 participants from as far as Ukraine, Uganda, Taiwan, USA, and yes, even Canada! Understand something: many of the people we work with through this program have extensive experience in multiple nations and cultures, different levels of leadership and responsibility, successes and heartbreaks. It is a privilege to work with them, and the school-standard is high. Not only do we work with truly outstanding individuals, we also know we are impacting the hundreds (even thousands) of others that they will then return to teach and lead. A good view of class. Arnold and Debbie, 38-yr missions veterans, reinforce the “who” and “why”. Thank you for your continued prayer, interest and support. We are truly doing it together. 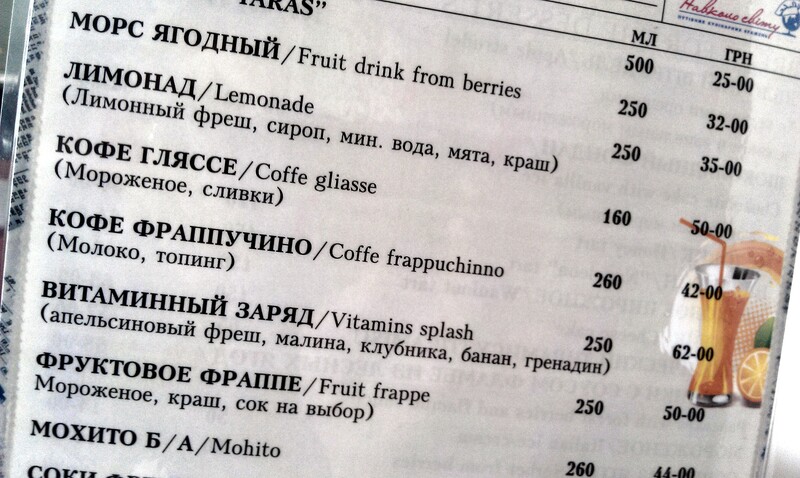 Sitting in an airport cafe in Kiev? 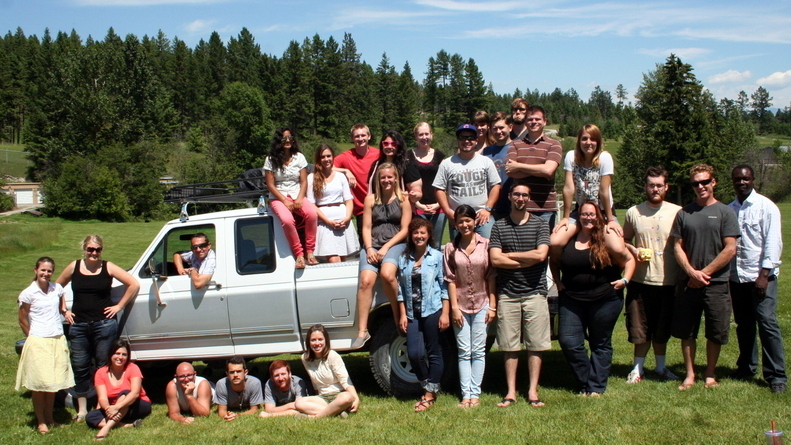 The Montana Equip began two weeks ago and is going so well. Meanwhile, the crew who did Equip last year in Montana have been preparing to pioneer the program in Eastern Europe. 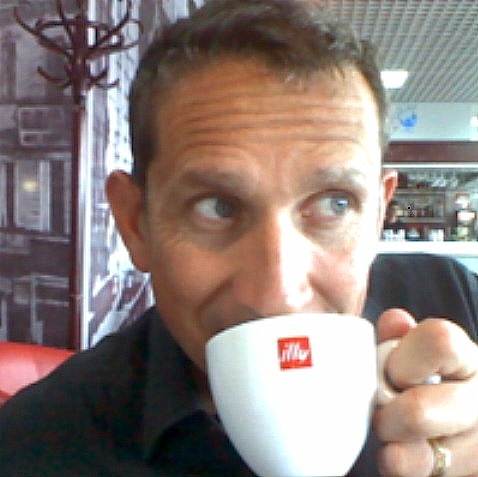 So, here I am on my way to launch our newest Equip, the “Eastern European DTS Equip”, in Ternopil, Ukraine. Unlike Cambodia, the Wests won’t be moving to Ukraine for two months; instead I am heading out here to kick it off with the very well-equipped leadership team already in place.